Calgary Pride 2017 was very energizing for us at the Calgary Gay History Project. Our history walks and the festival booth were well-attended, and we received a lot of positive comments about the project. It is important that we honour community trailblazers and in 2017 we certainly did. Lois Szabo was a stunning Parade Grand Marshal in her purple tights. She was also delightful in her many media interviews. The YYC Legacy Project harvested lots of community feedback on what a LGBTQ2S+ history commemoration could be. They had an impressive display at Pride in the Park as well as a great interactive map of Calgary. A very special thank you to Ayanna and Gordon who helped volunteer at the Calgary Gay History Booth. We would also like to thank project donors and all of those who came out to speak to us and were enthusiastic about our work. Finally, a big shout out to Gary Evans, a professional photographer who came to both gay history walks, documenting them, and then sending the photos to us. Lois Szabo, Parade Marshal with Premier Notley and a friend. Source Twitter: @RachelNotley. Ayanna and Gordon sharing history at Pride in the Park. Photo: Kevin Allen. Meta media image: Steve Polyak, Gay Calgary Magazine, taking a photo at the beginning of the history walk. Photo: Gary Evans, Full Frame Fotography. Telling the story of Angels in America in YYC. Photo: Gary Evans, Full Frame Fotography. At the site of the historic Club Carousel. Photo: Gary Evans, Full Frame Fotography. Spontaneous sidewalk photo with walk participants – what a good looking group! Photo: Gary Evans, Full Frame Fotography. Gay History Walk on Sunday! Join the Calgary Gay History Project’s Matthew Gillespie on a walk through the Beltline from 10:30 AM – Noon. 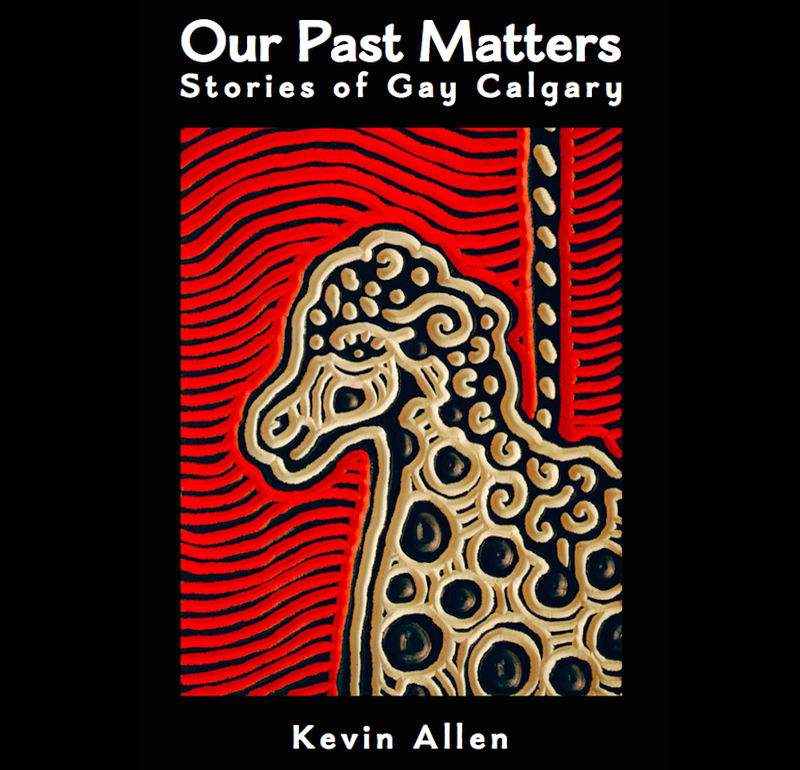 We will travel to significant historical gathering spots for the gay community in this inner city neighbourhood, including Calgary’s first gay bar, from 1968, Club Carousel. Originally from Montreal, Matt first got a glimpse of Calgary during a summer vacation in 1977 and returned in 1980 to work the summer laying carpet in Esso Plaza downtown. After university, he made the decision to go west for good in 1988. Matt has been active in the community thru Apollo Friends in Sports, Rocky Mountain Singers, Pride Calgary, GLCSA, One Voice Chorus and the Calgary Men’s Chorus. The Calgary Gay History Project has been involved with Jane’s Walk since 2013 and the May walks have seen a great variety of weather conditions, including snow! Intrepid walkers came out regardless. Here is a photo montage of past walks. Larger than a Calgary Pride Parade in the 90s perhaps?